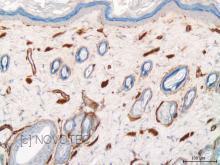 Immunogen : Type IV collagen extracted from rodent tumor tissues. Polyclonal antibody purified by chromatography. 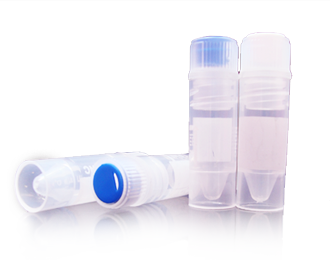 Purified, freeze-dried antibody in 0.5 mL vials. Reconstitute with 0.5 mL distilled water and store aliquots at -20°C. Before use aliquot and store at -20°C (6 months). Avoid repeated freeze/thaw cycles. Optimal working dilution at 1/6400. 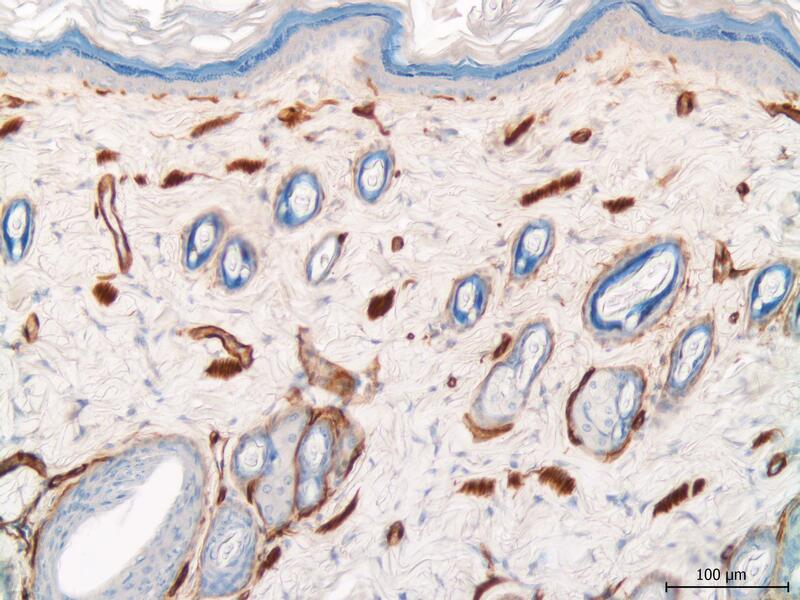 With fluorescein anti-rabbit IgG conjugate, optimal working dilution at 1/40 on frozen rat skin. Immunoperoxidase technique with the Envision / Dako kit, 0.5% hyaluronidase pretreatment, optimal working dilution at 1/1000 on fixed paraffin-embedded rat skin. Syoichiro K., Tomoko K., Kota S., Yoshio O., Nozomi H., Toru Y., PhD, Kentaro D., Koji A.